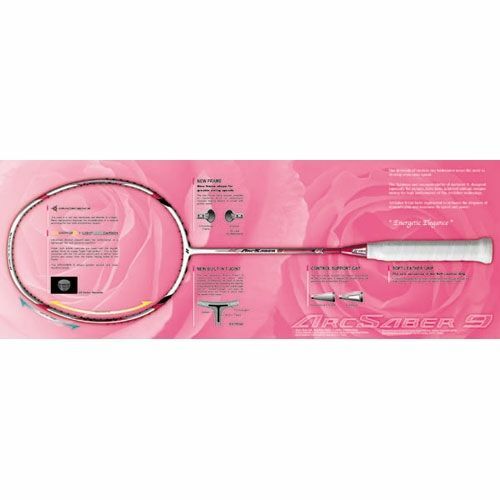 The Yonex ArcSaber 9 Badminton Racket is targeted at women and allows you to really dominate your opponent! This racket is specially designed by the Yonex team for the ladies player who like to take their control and power to new levels. 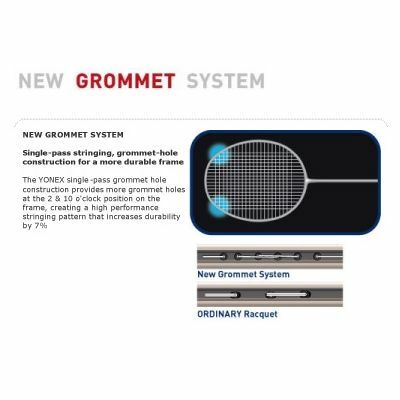 The Yonex Arc Saber 9 Badminton Racket is made for aggressive / offensive play with emphasis on smashing power. 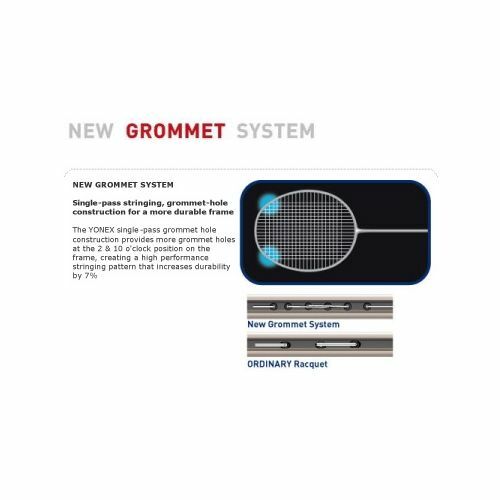 The The Yonex Arc Saber 9 Badminton Racket is stiffer than the Yonex Arc Saber 7 badminton racket, with a lighter feel and balance when compared to the Yonex Arc Saber 10 badminton racket. 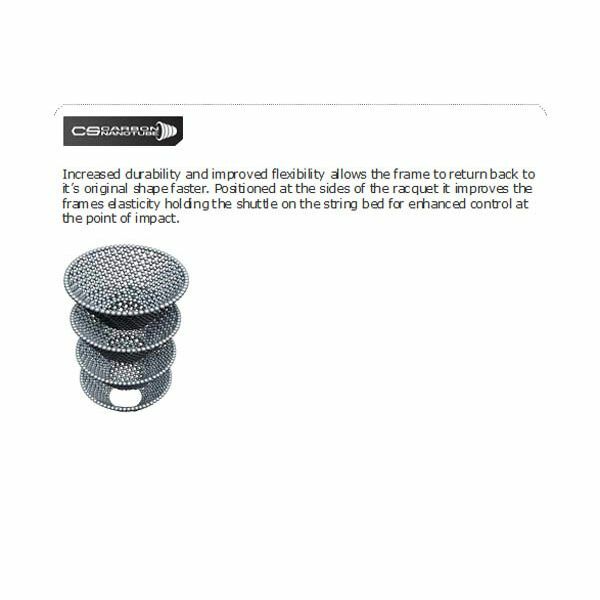 for submitting product review about Yonex ArcSaber 9 - Badminton Racket.